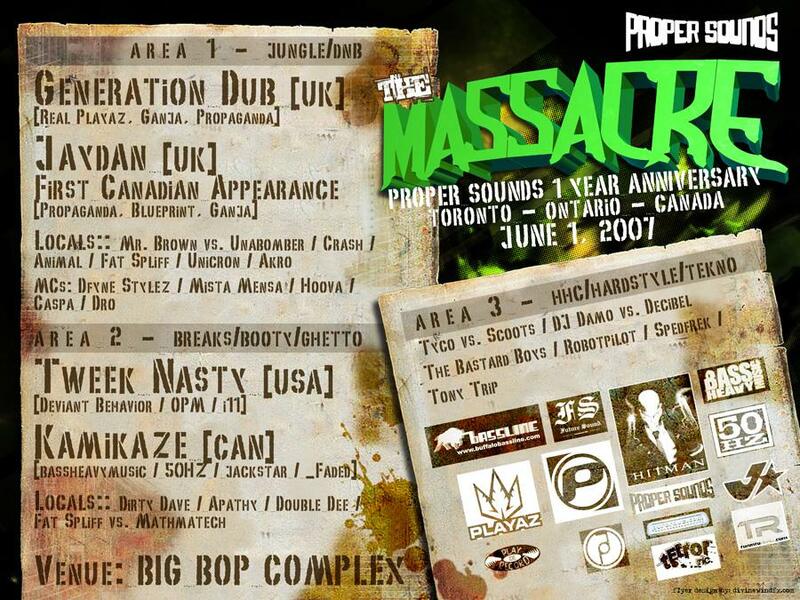 Sound Solution returns back where it all began, Toronto, Canada! Friday, December 28th we invade Bassline Music Bar with an international lineup inside an intimate venue! 19+ licensed event with valid I.D. Sound Solution International (est. 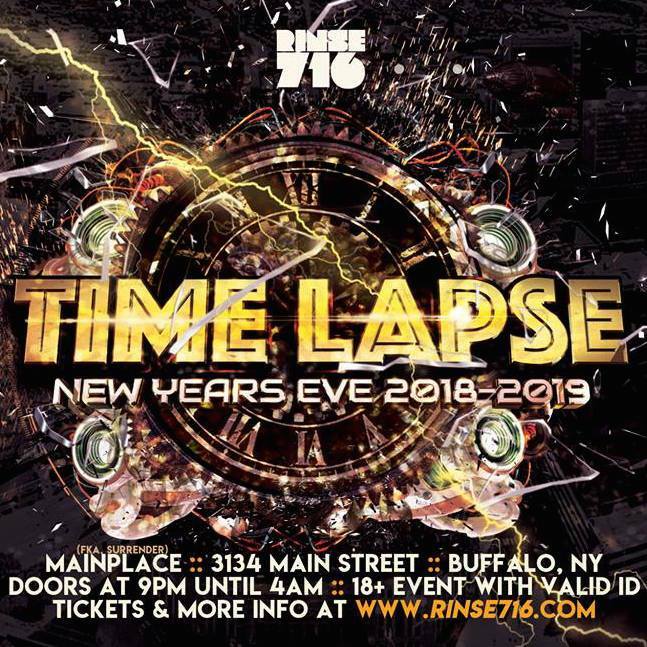 2007 in Toronto, Canada) is a top tier Drum & Bass and Bass Music brand based in North America, which focuses its innovation in the areas of event organization, record releases, & tour planning. With the quality of experience being its top priority, Sound Solution sits at the forefront of Drum & Bass and Bass Music in the USA & Canada and has recently expanded into Western Europe. In 2009, Sound Solution branched off to establish their own record label, Sound Solution Digital. Since, Sound Solution has created 2 sub-labels, Dub Selection & Gully Beats. Fast forward to 2015, Sound Solution expand the brand in the areas of artist management and tour organization; Sound Solution Artist Management. 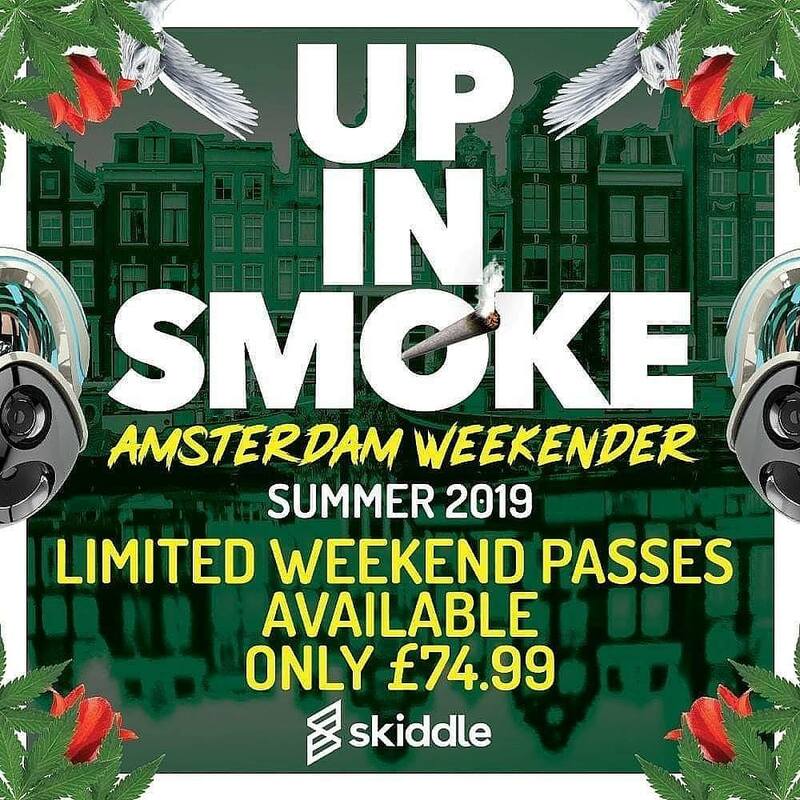 Sound Solution International has been committed to connecting people worldwide through music for over 10 years and strives to deliver the best talent that Drum & Bass and Bass Music has to offer, while at the same time introducing quality new talent to the market. Through an extensive Artist & Repertoire team, Sound Solution is known to be ahead of the industry when it comes to scouting new talent. Sound Solution International is dedicated to strengthening the Drum & Bass and Bass Music community world-wide. Sound Solution is constantly at the forefront of innovation as they continue to push fresh sounds and abstract concepts to the market. 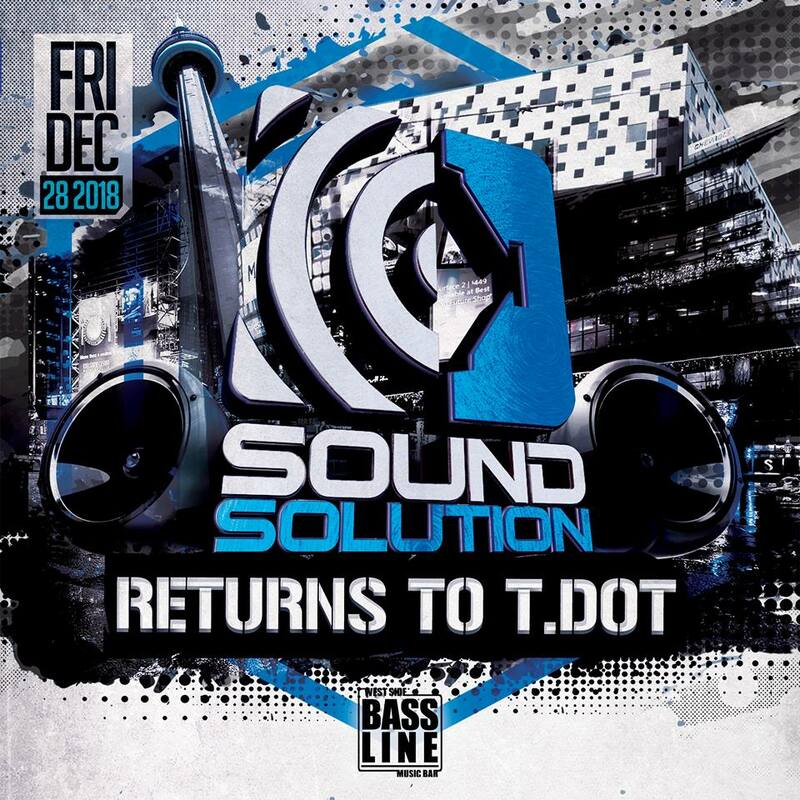 Through the past 12 years, Sound Solution has been an outlet for many Drum & Bass industry debuts, from debut track releases from including Macky Gee, J Boston, Eazy & more as well as organizing North American debut events and tours for Nu Elementz, Jayline, & DJ Blackley to name a few. It is safe to say that the Sound Solution is one of the influential pioneers in todays Bass Music industry.